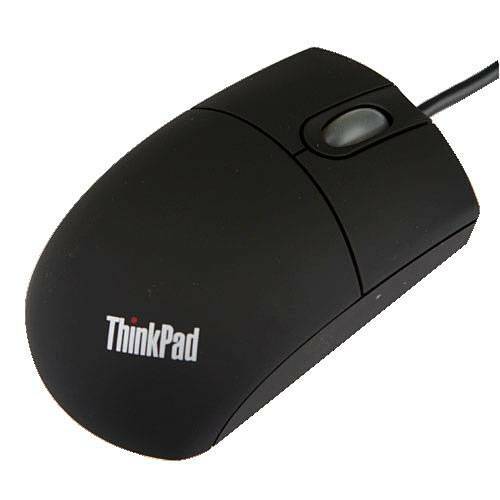 The ThinkPad USB Travel Mouse is compact and portable, ideal for everyday use or for those on the go. The sleek 2 button ambidextrous design ensures that this mouse is both comfortable and easy to use. It connects via USB, meaning it can be easily installed and used on virtually any device with a USB port.